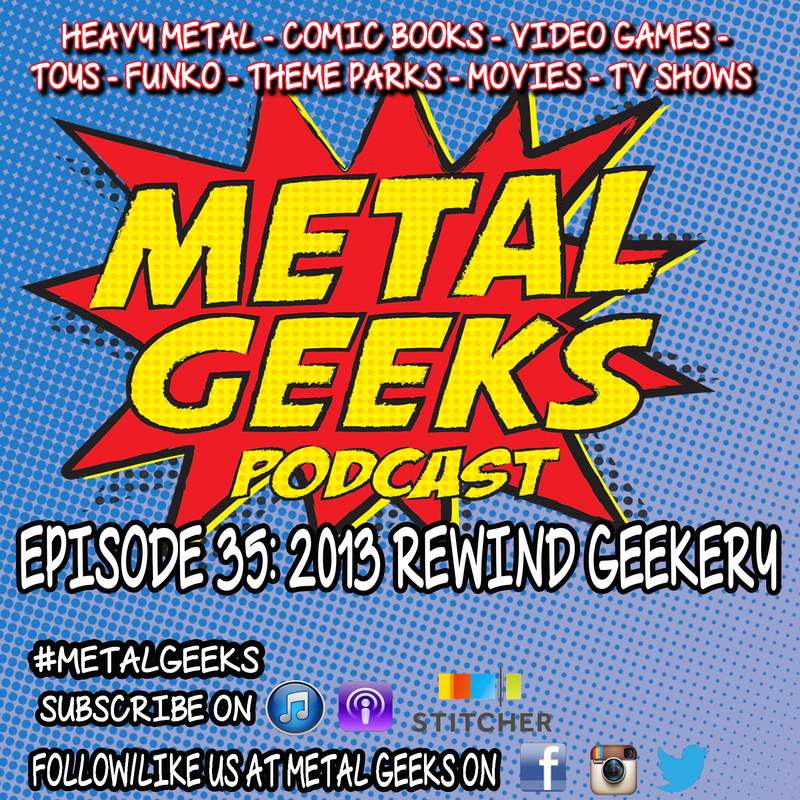 Swamp Thing | MSRcast and Metal Geeks Unite! One of comics’ most renowned artists visits Columbus for a retrospective on his celebrated career and its impact on the comics world. 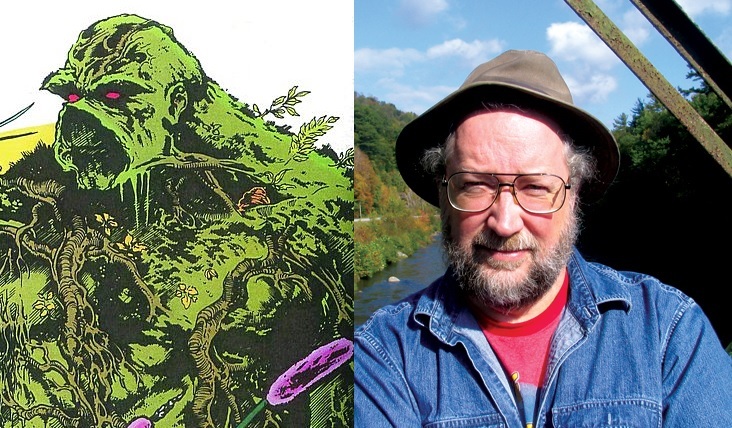 Bissette is best known for his work on DC Comics’ “Saga of the Swamp Thing” from 1983 to 1987 with Alan Moore (Watchmen, V for Vendetta). Bissette added some powerful art to Moore’s rebooting of Swamp Thing’s mythology and changed how both audiences and creators viewed the potential of storytelling and art within the medium. “Saga of the Swamp Thing” was so powerful, dark and popular that many credit it with laying the groundwork for dismantling the Comics Code Authority, the mainstream comics industry’s self-regulatory institution. 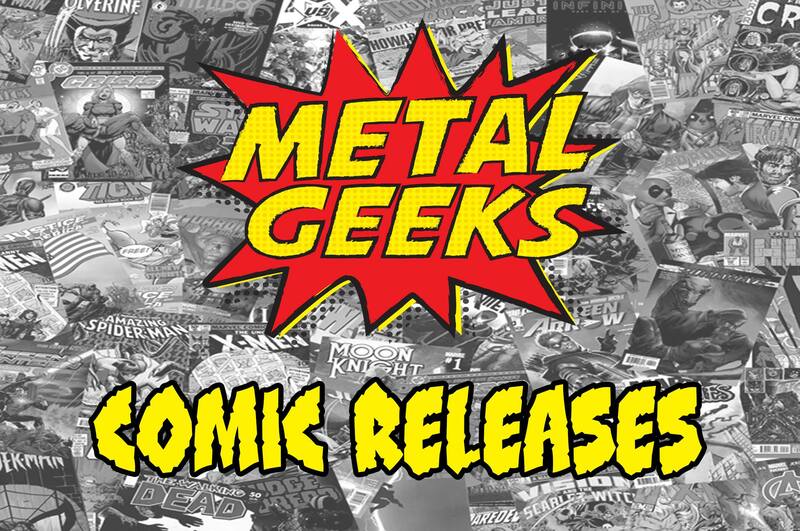 The Comics Code was formed in response to social, commercial and Congressional pressure to eliminate graphic violence, horror and sexual situations — basically creative censorship at its worst. I envy those who can attend this FREE event. 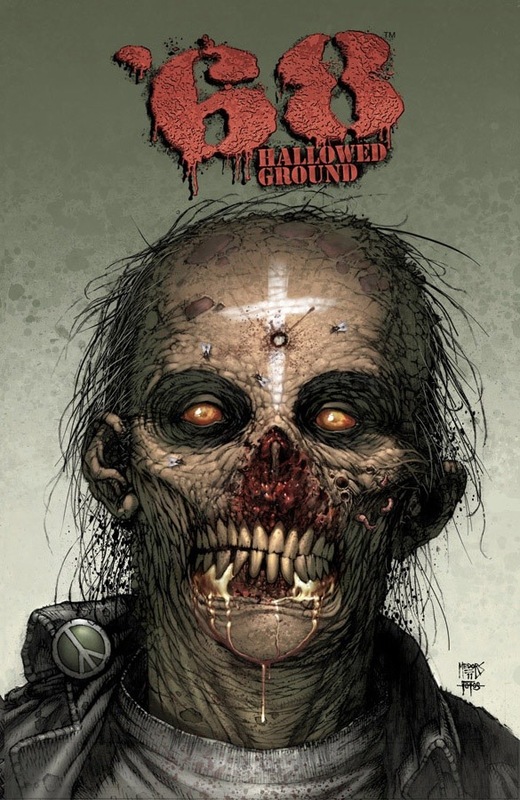 ’68 Hallowed Ground is about Vietnam War Zombies. Image Comics One-Shot. 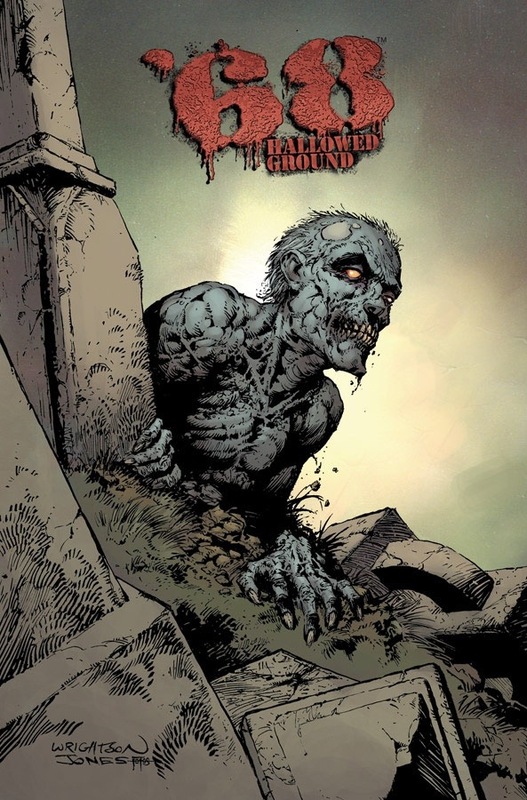 ’68: HALLOWED GROUND will be in stores on November 6, is currently available to pre-order from the September issue of Previews, and features two separate covers. Cover A (Diamond Code SEP130505) is by Josh Medors, while Cover B (Diamond Code SEP130506) is by Bernie Wrightson. Visit the official ’68 website.